Protecting genetic diversity in agriculture is essential to the viability of family farms. We advocate for classical breeding programs and support publicly held seeds and breeds. 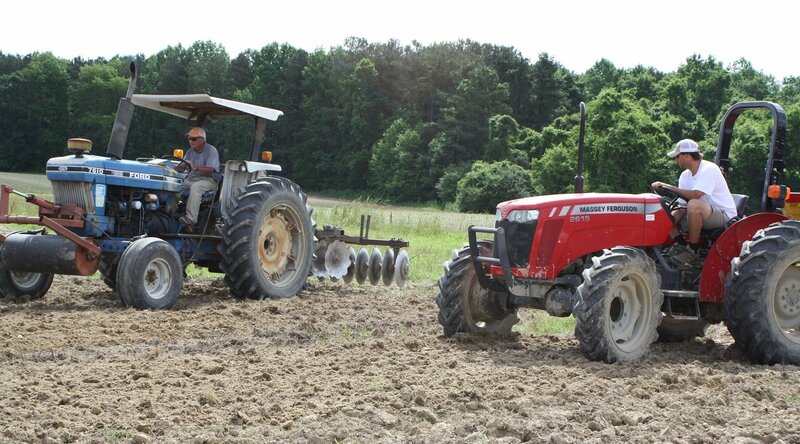 The BOPS coalition connects organic farmers and breeders around the Southeast. By bringing farmers and BOPS breeders together, they can inform each other and better understand the challenges faced in using organic seed in the Southeast. RAFI has been at the forefront of the organic movement for decades and continues to defend organic integrity. We develop and promote practical strategies to preserve organic integrity by closely collaborating with the National Organic Coalition on public policy initiatives and through our work with the National Organic Action Plan. RAFI is a co-founder and project partner of the Agricultural Justice Project (AJP). AJP’s Food Justice Certified label launched with RAFI’s support in 2011. The label sets rigorous standards for the respectful treatment of farmworkers, living wages, safe working conditions and collective bargaining rights.